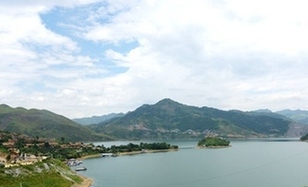 Zhenwu Mountain rises above Xingren county, Qianxinan Bouyei and Miao autonomous prefecture. 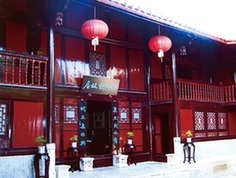 The former residence of He Yingqin, a top official of Nationalist Government, has been standing for more than a century. 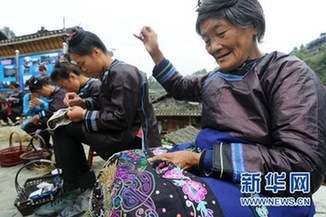 Zhexiang,an archaic town located at the bank of Beipanjiang River in Zhenfeng county, Guizhou province. 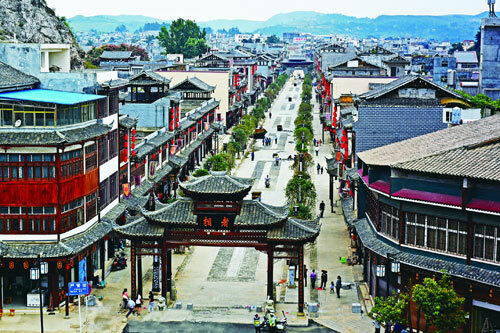 The Old Town of Qingyan is in the southern part of the city of Guiyang, Guizhou province, 29 kilometers from the city center. It was built in the 11th year of the Hongwu emperor, Ming dynasty (AD 1378), and is one of the best-known ancient cities in Guizhou. 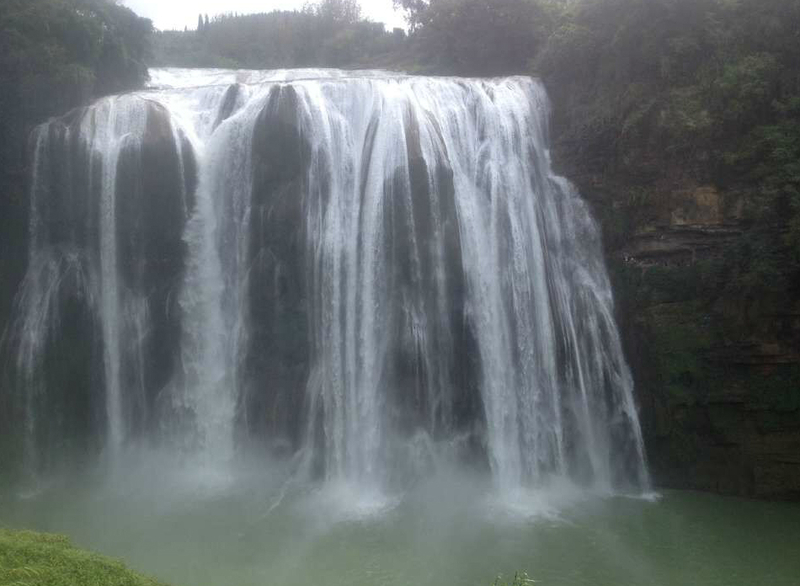 Huangguoshu Waterfall is Guizhou's most spectacular attraction. 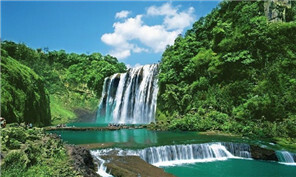 Located in Zhenning county, Anshun city.